Skylab was the world’s first space station and it was damaged and the shielding designed to protect the members of this space station was stripped off the aircraft when it was launched. This made the space station useless (it was an unmanned flight), however, the future usage of this space station was becoming impossible since it was exposed to hazardous radiation and a fix was required quickly. The fix came when Jack Kinzler found a small opening and using fish poles, designed a parasol which was used by the repair team when they went to the space station. Surprisingly, it wasn’t deployed the way it was supposed to and yet it was able to block out as much radiation as was possible with the original heat shields. 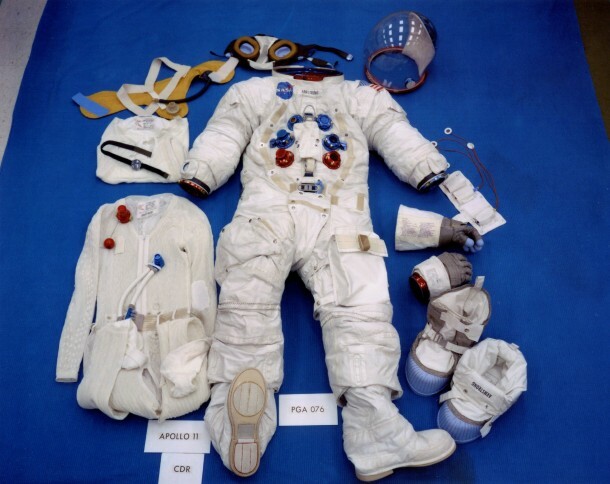 Alright so the male astronauts’ spacesuit came with features that catered for the bathroom breaks and one such arrangement included having a condom with an assembly of a small bag that would allow male astronauts to relieve themselves easily. The sizes were named; small, medium and large. The problem with this arrangement was that everyone demanded for a large size (ofcourse) and resulted in incidents. The solution came in the form of changing names, simple much? So they named the sizes to large, gigantic and humongous and the complaints ceased. Back in 1977, a combination of probe and spacecraft was launched by the name of Cassini Huygens whose goal was to observe Saturn and the surrounding atmosphere. 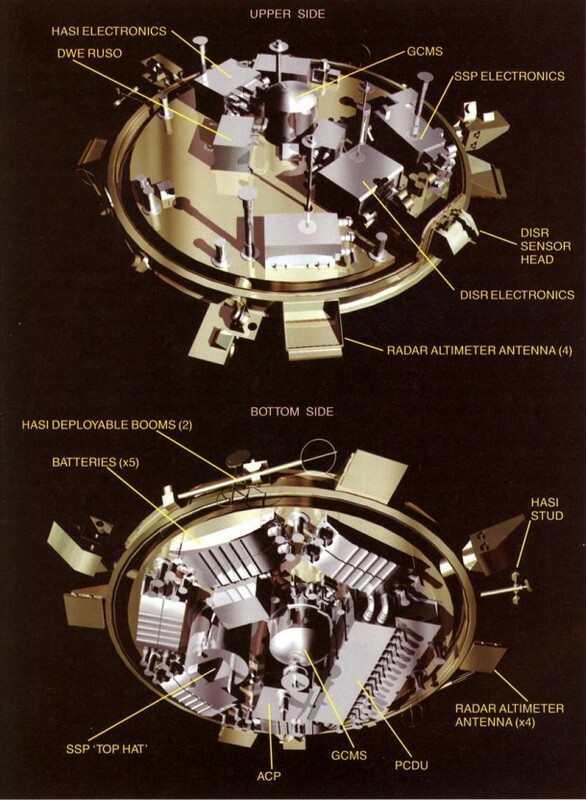 This was the first thing that was designed to enter the orbit of Saturn and visit it’s moons. However, after the craft was launched, the team realized that due to the Doppler’s effect, the experiment was going to be a failure. The report said; ‘The Doppler shift did not only change the frequency of the incoming signal, it also squeezed it into a slightly shorter time period. As a result, Cassini’s receiver would have been unable to recognize the timing pulse in its expected location, and thus the incoming data stream would become unreadable.’ The problem’s solution was simplicity; the probe was launched with a few days delay as compared to the original plan and this solved the issue. 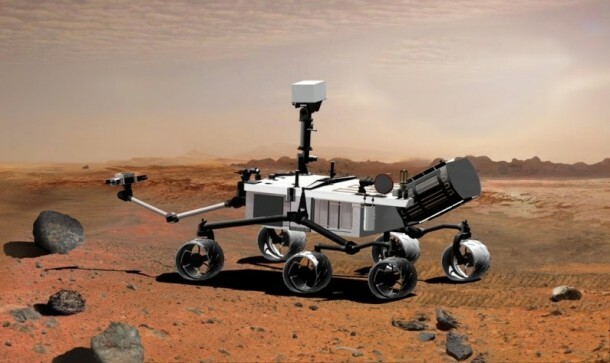 The Curiosity Rover is the robot which NASA uses to conquer the stars and since the robot relies on wheels to travel, the damage being incurred to its wheels is something that is bound to happen owing to the rocky surface. The Rover is about 56 million kilometers away and therefore, replacing the wheels was out of question. This is where the fix came in; NASA told the rover to drive backwards. The Curiosity rover has half a dozen wheels and when it drives back, the potential tear and wear is spread across all six wheels equally, allowing NASA to extend the wheel life of Curiosity Rover. 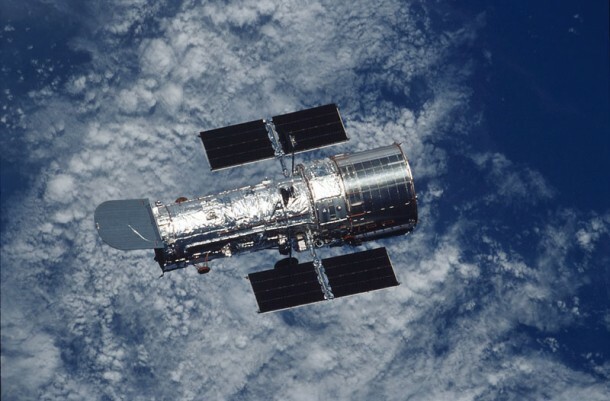 The images from space are usually the courtesy of the Hubble Space Telescope, which has been performing the job for about 20 years now and will continue to do so until the day it is replaced by something more advanced. However, after it was launched, it turned out that the HST’s calculation had a minor flaw; a particular mirror within the telescope was off by about 1/50th the width of a human hair. The end result was blurred images. The fix came in the form of simplest solution that was possible; glasses for HST. For all those who are interested, HST was ‘short sighted’. The glasses for HST came in the form of two instruments; an assembly of mirrors and cameras which fixed the issue. 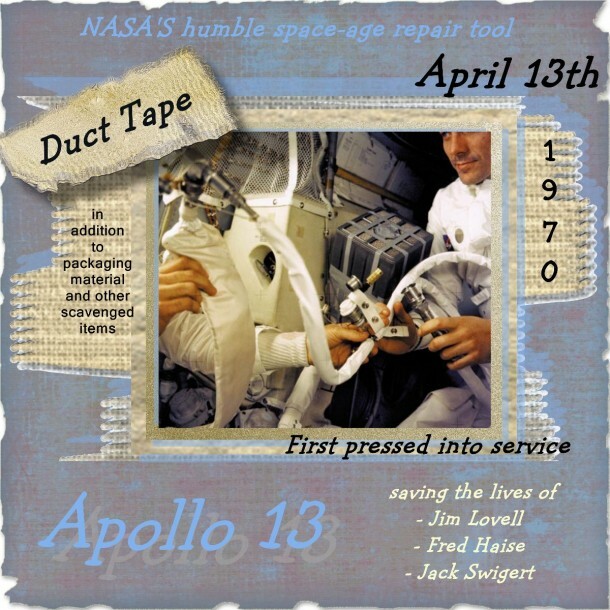 Apollo 13 space mission went wrong when after the take off, an oxygen tank exploded, resulting in the mission to be abandoned. The crew had to use the tiny lunar module in order to survive and the gravest issue that they faced was the one when they realized that the machine which was supposed to filter the air of CO2 would last only 24 hours and they didn’t have the right filter on board. The solution was a simple fix; they used the square filters which they did have and used cardboard to wrap the filter and then employed duct tape to attach the assembly into the hole. The method worked and no one died because of CO2 poisoning. What do you do when you are part of the rocket series for the Project Mercury, are on the last rocket launch and your navigational systems fail on your way back? 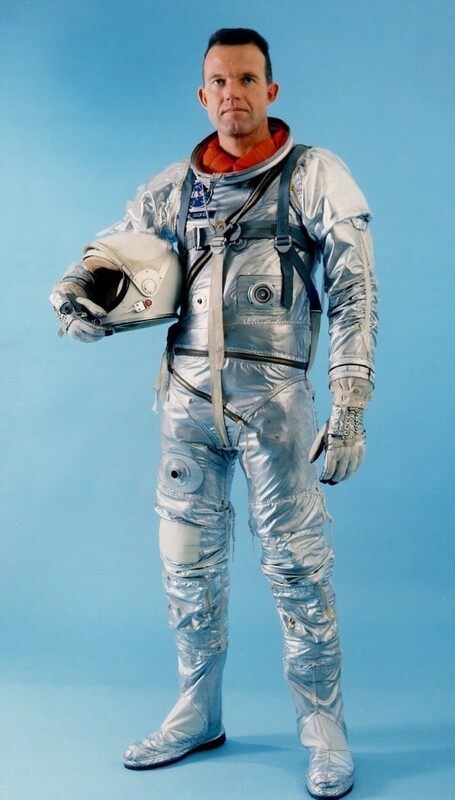 This is the situation that was faced by Gordon Cooper. However, he found a simple fix; he looked out the window, considered the position of sun and stars and made use of his wristwatch to time the rocket firing, which he had to perform manually in order to land safely into the Pacific Ocean without hurting him or anyone in the process. 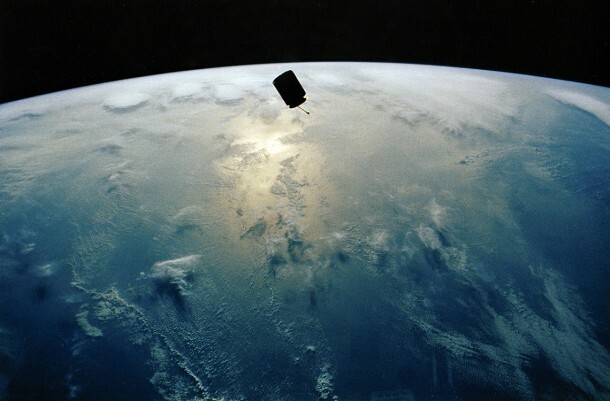 In 1990, NASA launched a communications satellite Intelsat 603, which due to a technical fault, was trapped in the low-Earth orbit. With no means to repair it, the decision was taken to let it be and it stayed in the orbit for about two years before the Endeavour made its maiden voyage and was tasked with capturing, repairing and re-launching the satellite into the orbit. The ‘capture bar’ which was specifically designed to capture the satellite turned out to be useless and the satellite was captured when the three astronauts went out on an unplanned walk and were able to catch it with bare hands. Space toilets are designed to help the astronauts attend to their basic requirements and help them in relieving from the physical stresses. However, when the toilet breaks or is shut down for any reason, the back-up plan is quite low tech but an ingenious one. The idea is to employ bags that allow the astronauts to transport excretes safely and without any incident. 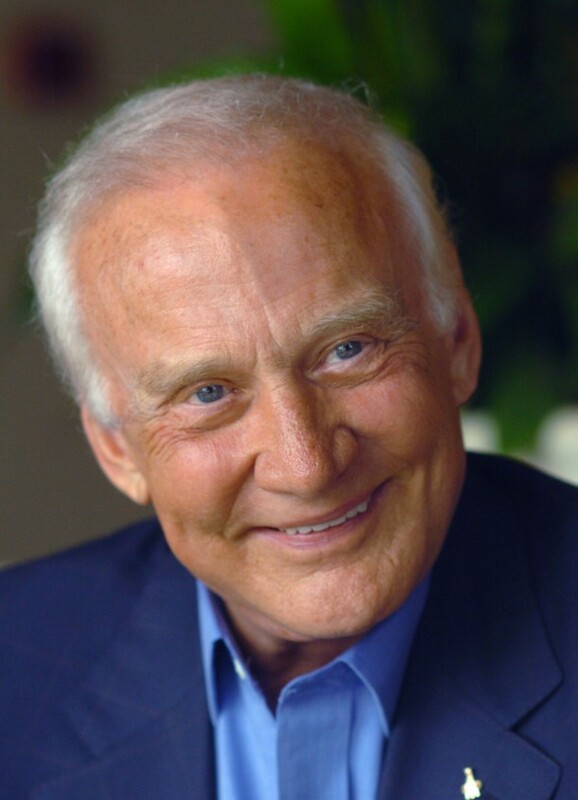 When Neil Armstrong and Buzz Aldrin landed on Moon, they were busy making history, however, when Buzz noticed that the button required to activate the take-off was broken, he was worried that the history would remember them as astronauts who got stuck on the moon. Lucky for him that he had the standard issue felt tip pen in his pocket and used that to push into the hole and allowed for commencement of takeoff and both men came back to Earth as heroes.